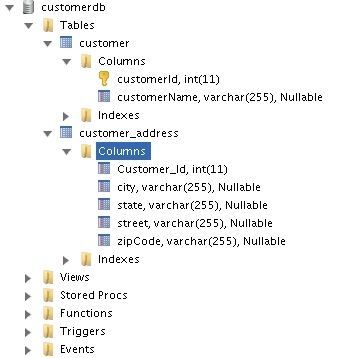 How to save collections into database using @ElementCollection, @JoinTable and @JoinColumn annotations in Hibernate Framework ?. Program to demonstrate how to save collections into database using @ElementCollection, @JoinTable and @JoinColumn annotations in Hibernate Framework. // will be embedded into some other tables. SessionFactory sessionFactory = new Configuration(). // above using sessions save method. // Committing the transaction in order to save. Video tutorial to demonstrate how to persist Java Collections by @ElementCollection annotation in Hibernate using JPA.